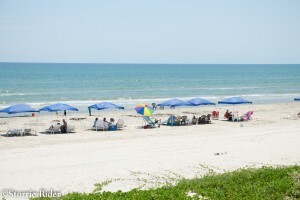 The Sandpiper is a popular destination for most during the sunshine and warm weather of the summer season. 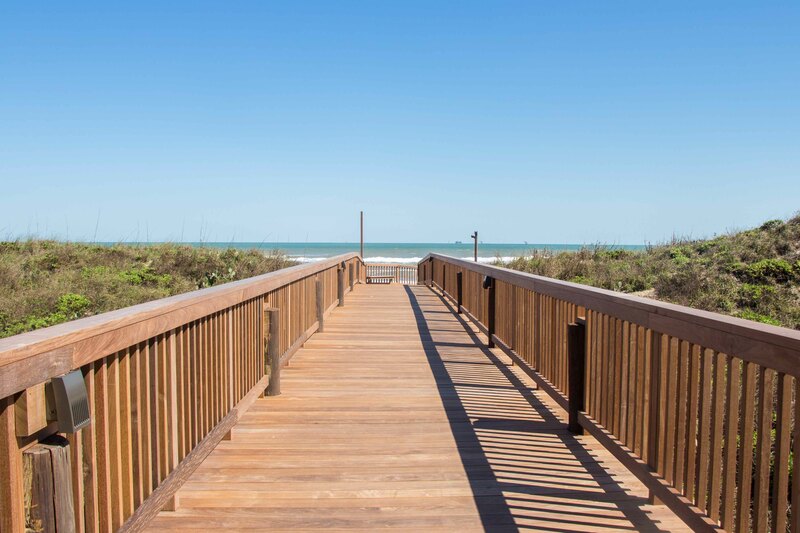 What makes the Sandpiper a great place to stay is what we offer to our guests as they enjoy their summer vacations with us. From propane grills to beach towels, we will have you taken care of. Staying at the Sandpiper has its perks! 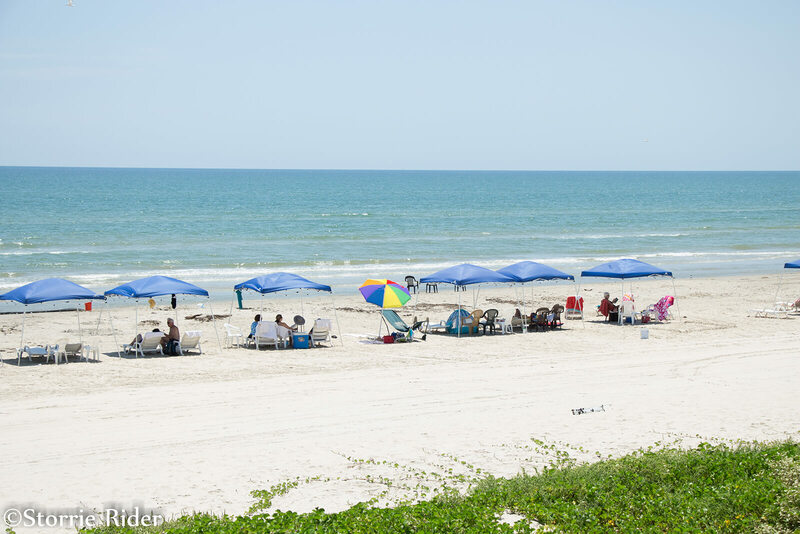 For the summer time sunshine we have you covered at the beach with canopies we set up for you and your family. To reserve one is $10.00 and this comes with chairs also. And leave the extra towels at home, the front desk has pool and beach towels available for you to pick up on your way out. Just remember to bring the sunscreen and beach toys! If you and your company will be cooking out and grilling steaks or burgers, the sun deck has beautiful and new propane grills as well as charcoal grills in the pool area. The Sundeck is a perfect place to lounge in privacy or have an outdoor family meal. The chairs on the Sundeck are perfect for relaxing and reading a book and maybe taking a nice cat nap in the sun. The lobby has a pretty broad library where you can choose a book to your liking and replace it with another one, once you’re done. For family night life, the front desk has a list of movies that are available for rent on the nights that you want to stay in and a few games to play in the lobby. In the mornings when you’re not ready to make coffee but ready to hit the beach, our Farmers Brother’s Coffee Machine is hot and waiting for you! We even have some hot chocolate available for the kiddos too. These are just a few of the great things about staying with us at the Sandpiper! Don’t forget about our W.A.Y. program either! Sandpiper guests enjoying the beach.